General Managers – Just What Are You Thinking???! This is 2017. The era of the mobile technology. But for unexplainable reason, some people in the golf industry doesn’t seem to think it applies to them. In every other industry, businesses are growing, gaining greater revenues and improving their customer’s interaction with their company with the smart, sensible and business savvy use of mobile technology. Just what is the reluctance for the club industry? These are probably the very same people that said that they did not need websites 5-10 years ago… Whilst it is true that a number of clubs still do not allow the use of mobile phones on the course, a smart club app is more than a course guide, GPS hole locator and a scorecard! Golfers can use it book their tee times, see latest scores, enter tournaments and events and benefit from the latest promotions, and none of these actions are done out on the course. Most clubs have relaxed the rules to allow the use of mobile phones on the course to allow the golfers to use their own golfing apps. Which means your club knows there is a need for a GPS hole locating, course guide along with its scorecard, but seem to prefer get your valued member pay for apps like Sky Caddy and Hole 19. Wouldn’t it make far more sense for a small investment of approximately your retail price of a coffee and an slice of cake per member, your club has its own professional app that gives those features to them for free, plus gain the other benefits your app offers like data collection, increased revenue and not to mention, making it quicker, easier and more fun for your members and visitors! Your course has one of those free or low cost web apps and it didn’t get many downloads and those that did down load it, abandoned it shortly after, making it virtually useless as a business tool – you just as the old adage says, buy cheap, buy twice. Even worse to this is I have even heard lately that “we have a low cost web app and it isn’t being used so we are adding more features to it.” Upon asking why they thought it wasn’t being used, I consistently got two answers “I don’t know” and “because its s**t” and yet somehow, they have put all business sense aside and added more features to the app because they feel that this some how will make all the difference! Apps are not about change they are about improvement. Communicating quicker and more efficiently with their members, creating and adding to your community and make the lives of your members (and visitors) easier and more engaging. 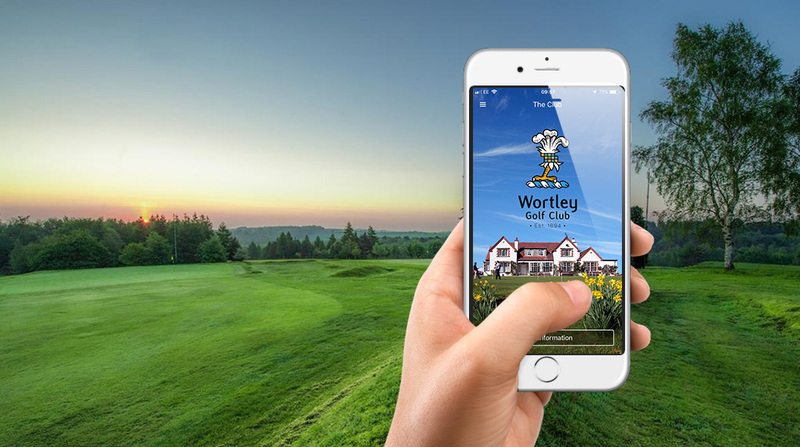 With the intelligent use of today’s technology (web/apps/social media) golf businesses can reach their audiences like never before. They can interact and gain loyal following and increase all areas of their business and we understand that every golf business needs its own personalisation because we know that they have their own visions, criteria, different resources and targets that they wish to meet. Therefore you need a tailored approach upon how to reach your audience and this is where the smart use of technology can really help – you have the tools, now use them! You’ve run a successful social media campaign now what? © 2018 CourseMate - The Smart Golf Club App. All Rights Reserved.